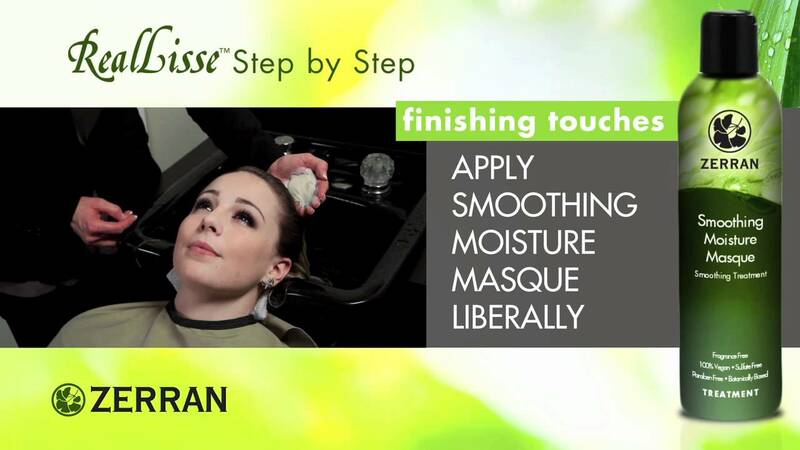 Zerran Reallisse® is a patented system offering natural semi-permanent hair smoothing MINUS the use of formaldehyde or other harsh chemicals. This 100% vegan formulation contains wheat, corn and oat proteins and no keratin or other animal products. Relax curl and tame frizzy hair. 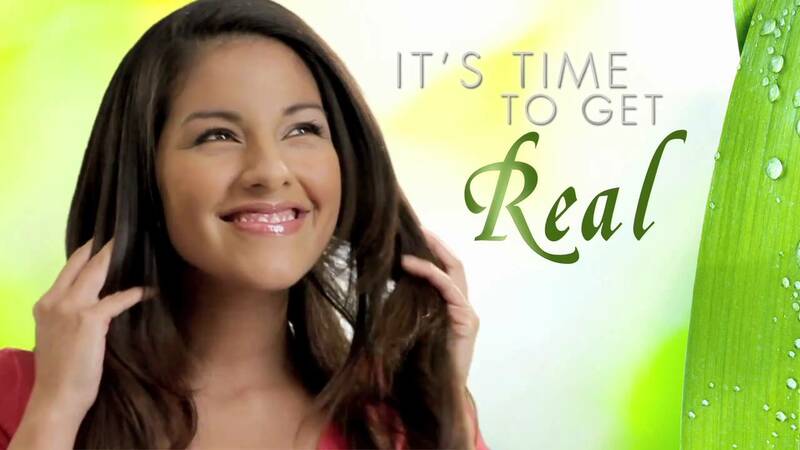 RealLisse® can be used on hair that is colored or bleached. Smoothing results from this professional salon treatment last 2 to 4 months. Dermatologically tested. No gloves or masks needed. No irritating fumes or odors. Treated hair will accept thermal curl. Enjoy ultra smooth, shiny and easy care hair that takes half the time to style. Retain natural hair movement and body without compromise!